Glaucoma is one of the main causes of blindness. This month, Glaucoma Awareness Month, Century Park Associates wants to help prevent the progression of this devastating disease by encouraging you to make a resolution to protect your vision. There are two main types of glaucoma, primary open-angle glaucoma and angle-closure glaucoma. Open-angle is the most common and is caused by a slow clog of the drainage canals. Closed-angle is the least common, yet most detrimental because the symptoms and damage occur quickly. This type of glaucoma blocks drainage canals and causes a sudden rise in intraocular pressure. If diagnosed with angle-closure glaucoma, urgent treatment is advised. Glaucoma doesn’t always have early warning signs. It has no leading symptoms and causes no pain. However, early detection through a comprehensive eye exam can be vital in stopping the progress of the disease. 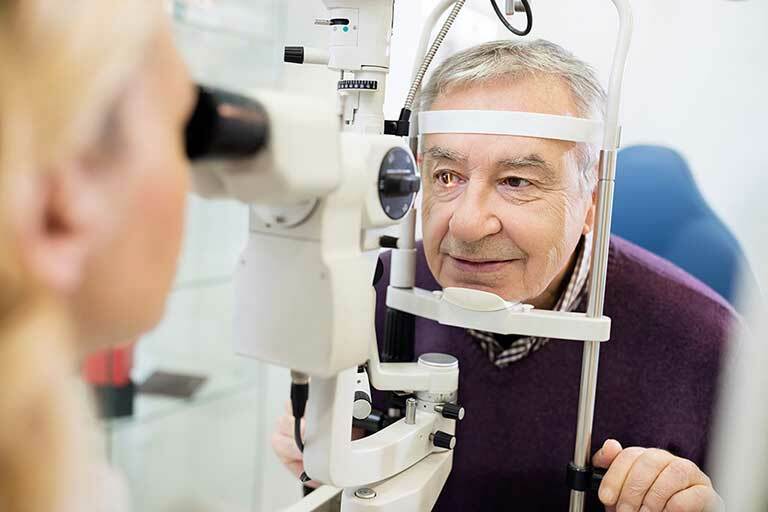 The sight-stealing disease is not entirely preventable over time, but understanding the risk and treatment options for delaying progression can help prevent further damage. If glaucoma goes untreated, the damage is irreversible. Over time, vision loss will continue and eventually lead to total blindness. Although, with medical and/or surgical treatment, many do not lose their sight. Get the facts about glaucoma and schedule a comprehensive dilated eye exam. If you’re already familiar with it, make a resolution to help others slow the progression, and help raise awareness by educating others about glaucoma.